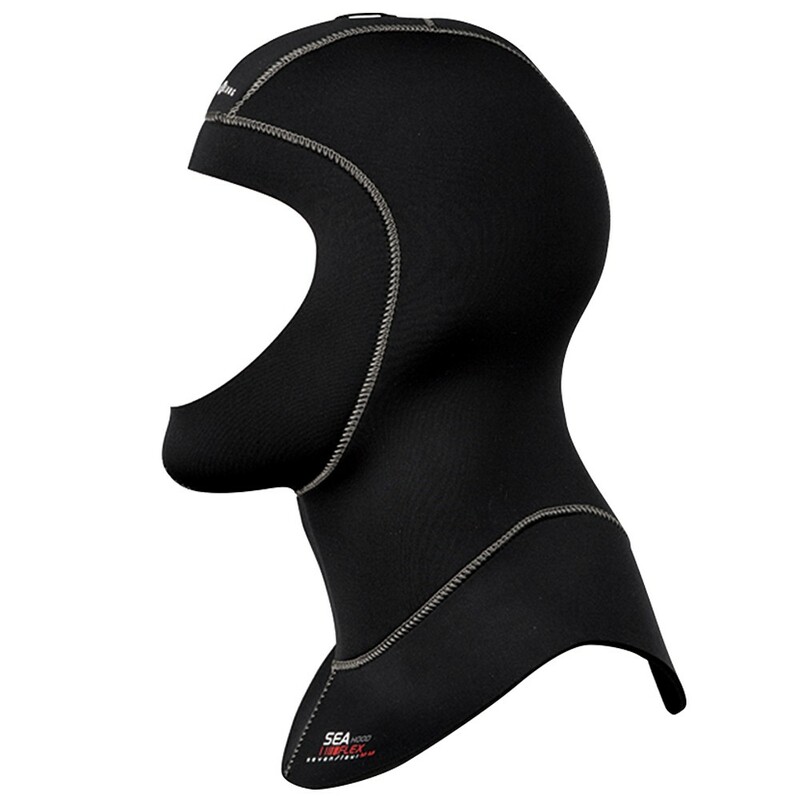 Aqua Lung provides a variety of different hoods that can be worn with any of our jumpsuits. 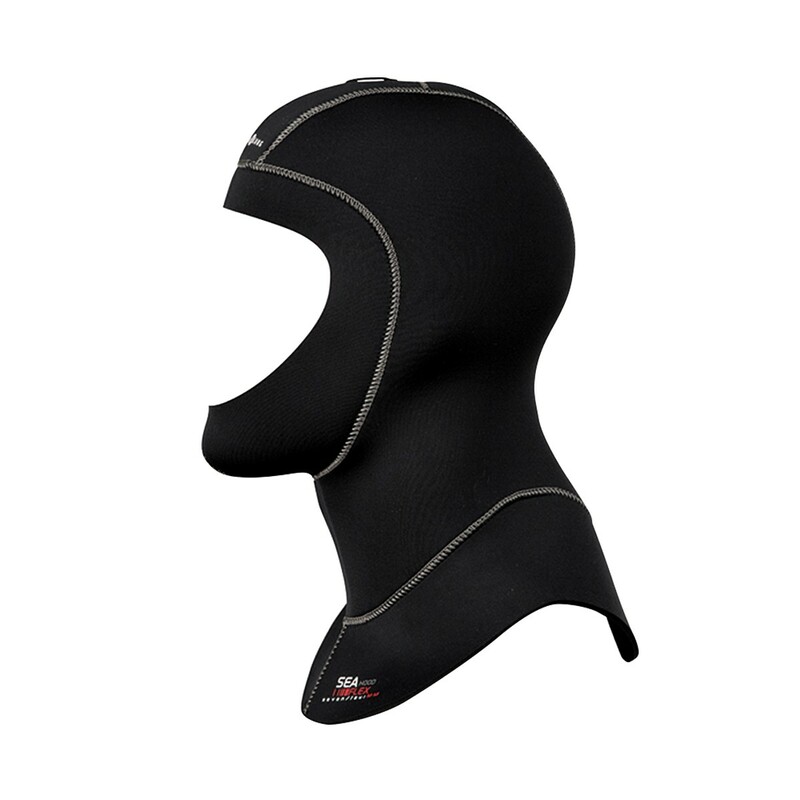 Ranging in thicknesses from 1.5mm to 7mm, the hoods come with such features as face seals that allow for custom trimming, unique vent designs to allow for release of trapped air, glued and blind stitched seams and hanging loops for easy storage. Not an Divethings member yet? You must be logged in to add tag. You must be logged in to report issue.